The Pressure Systems Safety Regulations 2000 (PSSR) cover the safe design and use of pressure systems. The aim of PSSR is to prevent danger from the release of stored energy (pressure) as a result of the failure of a pressure system or one of its component parts. The PSSR is a Statutory Instrument (SI128) introduced by the UK Government on 21st February 2000 for the ‘In-Service’ use of pressure equipment which includes compressed air systems. As the owner/user of a compressed you are required to comply with Pressure Systems Safety Regulations (PSSR). Any compressed air system which includes at least one pressure vessel exceeding 250 bar litres must have a written scheme of examination before the system can be operated and shall have the system examined within the intervals specified. A simple calculation can be carried out to determine if a pressure vessel exceeds 250 bar litres, by multiplying the operating pressure of the vessel against the capacity of the vessel. For example, an operating pressure of 10 bar multiplied by a tank capacity of 50 Litres would give you a value of 500 Bar litres. In addition to having a written scheme of examination in place, there are other regulations that as the owner/user you are required to adhere to. These can be found in the PSSR 2000 HSE document below. How can Telford Compressed Air Services assist in achieving compliance? Using a specialist, independent consultant we can support you with impartial advice on what documentation and procedures need to be in place to adhere to the pressure systems regulations. We can organise for site visits to be made by a competent engineer to carryout inspections of your pressure system in line with a written scheme of examination. 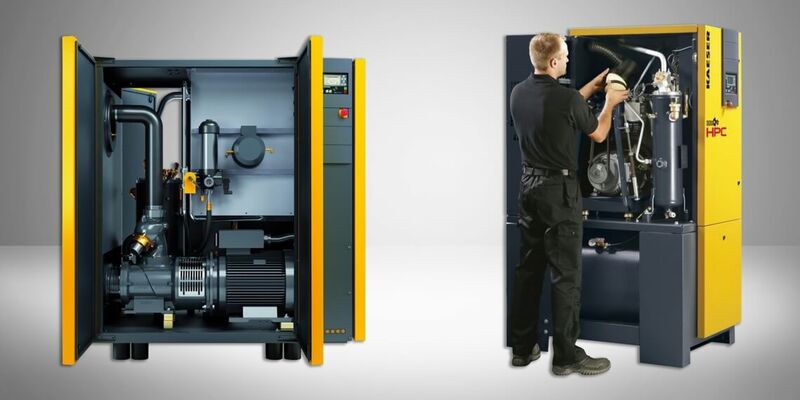 This can be done at the same time as a compressor service is being carried out as to reduce down time to a single visit. Supporting information to demonstrate safe systems compliance management for the benefit of your company or Health & Safety Executive audits.